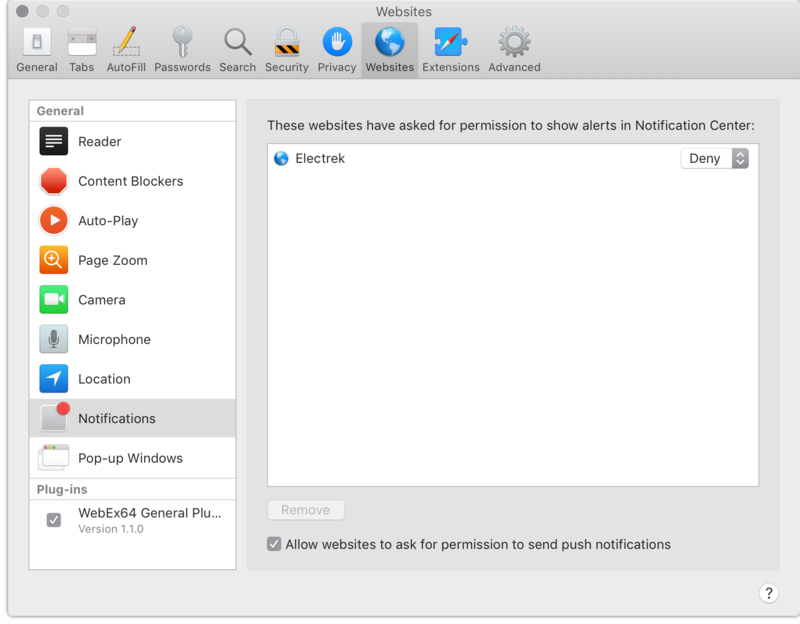 With the introduction of OS X Mavericks, Apple has introduced a notification feature that allows websites to push updates to your desktop when new content posts. To take advantage of this feature, visit our site on a system running at least OS X Mavericks (10.9) and Safari 7 or higher. Now, when Electrek publishes a new full story you’ll receive a push notification on your desktop. To unsubscribe from the notifications, head to Safari > Preferences > Notifications.